Moments of rethinking how we deliver instruction, assess students and collect their work creep up immediately once iPads are in students' hands. This creates discomfort for teachers, but they must overcome being their own obstacle for change. As one teacher asked, "How do I grade their packet of notes for review now that their work will be in Google Drive?" I replied, "Well, how can you arrange it differently so that they apply knowledge instead of just copying it in a packet?" iPad and Education – No Longer A Debate! If the device isn’t suitable for a task then educators shouldn’t use it. There is no such thing as an iPad lesson. If it will enhance learning then it could be used. If it is not suitable for a part of the lesson, it stays in the student’s bag. 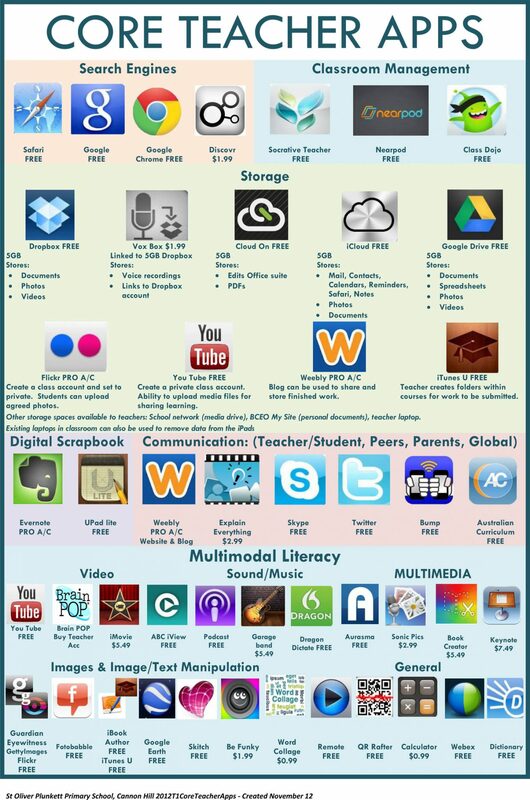 There are many options available to educators to nurture learning – the iPad provides a few more.